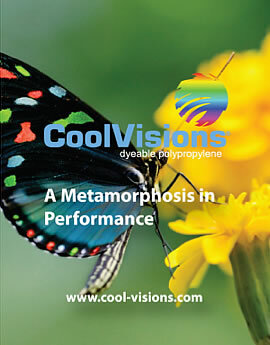 CoolVisions® the first disperse-dyeable polypropylene, is the innovative polypropylene fiber developed by FiberVisions. 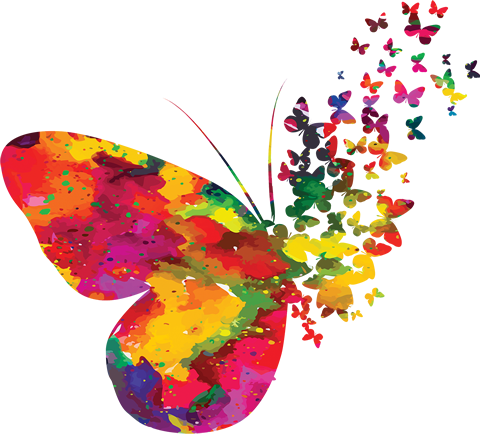 CoolVisions® provides designers with creative options, including styling and color selection. This patented technology delivers a cottony soft hand and inherent performance qualities, which are ideal for creating a variety of products. 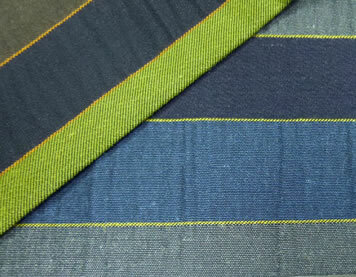 Wide range of possible seasonal fashion colors, without purchasing large minimums of pre-colored solution-dyed yarns. Extremely Lightweight - Provides better coverage with less garment weight. Superior Moisture Management - Unlike performance polyester, CoolVisions® engineered moisture management channels are not blocked during laundering by the use of fabric softeners or dryer sheets. Durable – Excellent toughness and abrasion resistance. 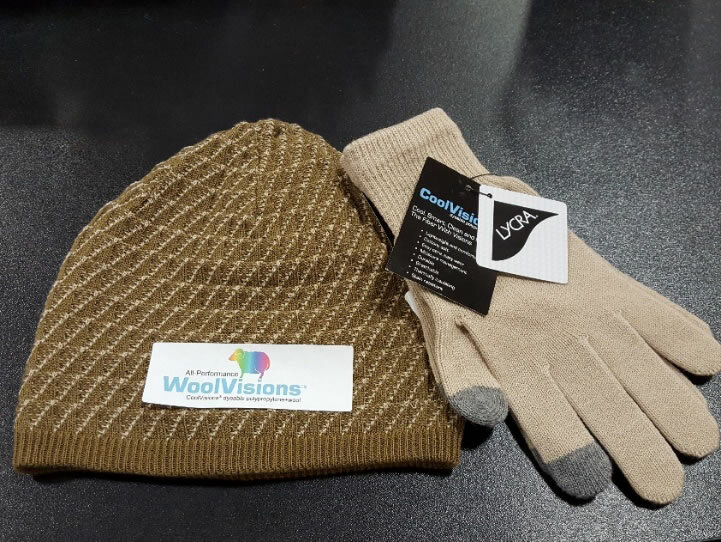 Excellent Thermal Insulation - CoolVisions® has excellent thermal insulation properties, surpassing even wool. Permanent Stain Resistance - Better chemical, bleach, and stain resistance compared to other fibers. Inherently Antimicrobial – CoolVisions® is not attacked by organisms like mold, mildew, and bacteria. Easy Care and Easy Wear – CoolVisions® is inherently soft and dries in minutes — perfect for a variety of lifestyle garments. 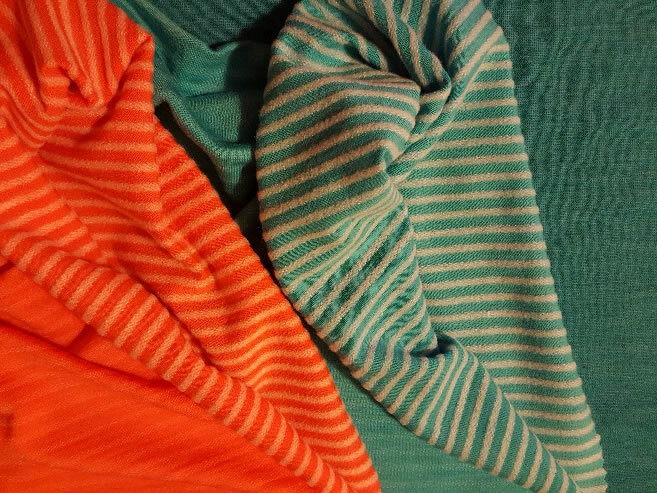 Of all synthetic fibers, polypropylene is the only synthetic raw materials that begin as a by-product. No toxic waste, emissions, fluorocarbons, or halogens produced during the manufacture of polypropylene fiber. Polypropylene has a low environmental impact. Polypropylene garments last longer than other apparel, and don’t disintegrate as fast. Polypropylene is easily cleaned without high energy or environmentally unfriendly cleaning. HIGG Index rated polypropylene among the highest of all fibers. WoolVisions™ - This intimate blend of polypropylene and wool can be used for knits, wovens and sweater knits. 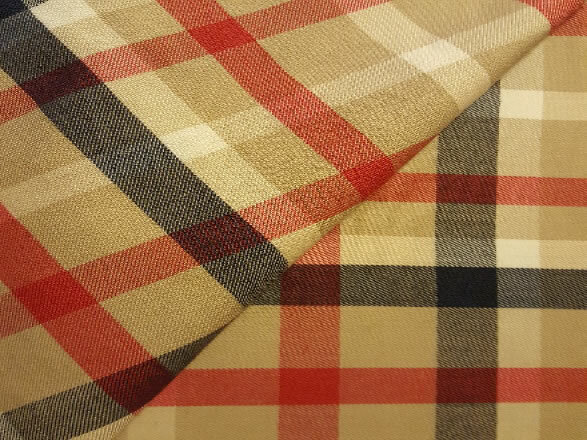 WoolVisions™ offers advantages over pure wool and wool + synthetic blends. Performs better than equivalent blends using other synthetic fibers. CoolVisions® Performance Denim - The use the polypropylene fiber in the fill creates denim that look like regular denim, but provide the same coverage at a lighter weight. Produced in Rayong, Thailand by parent company, Indorama Ventures Ltd.